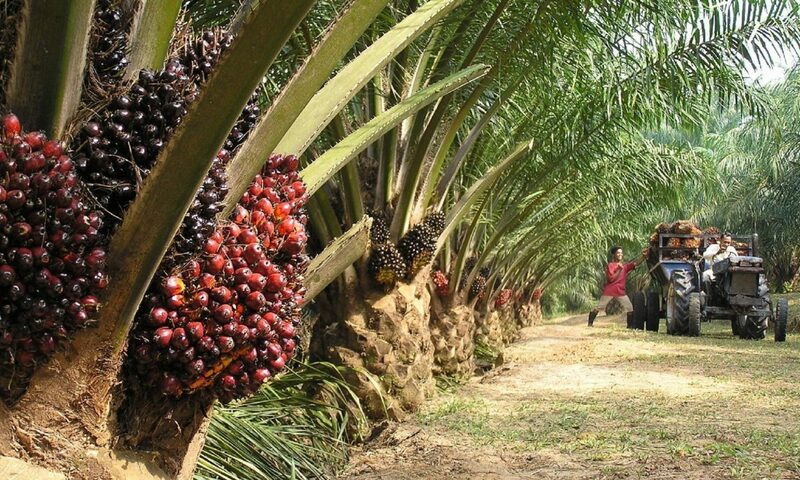 Sustainable Palm Oil … harness the full potential of energy efficiency to reduce carbon footprint and grow markets. How Cancer causing substances crept into food products containing palm oil? Piercing the Veil of Zero Waste: What does it (really) mean for the Palm Oil Industry? Biofuels turned out to be climate-unfriendly. Same be true for organic farming? EnergyWise, Proudly powered by WordPress.